Kym Brunner: Love FREE stuff? Check out the I ❤ SWAG GIVEAWAY HOP! Love FREE stuff? Check out the I ❤ SWAG GIVEAWAY HOP! In honor of Valentine's Day, 24 authors are participating in a giant LOVE FEST - giving away books and other cool stuff related to their books. 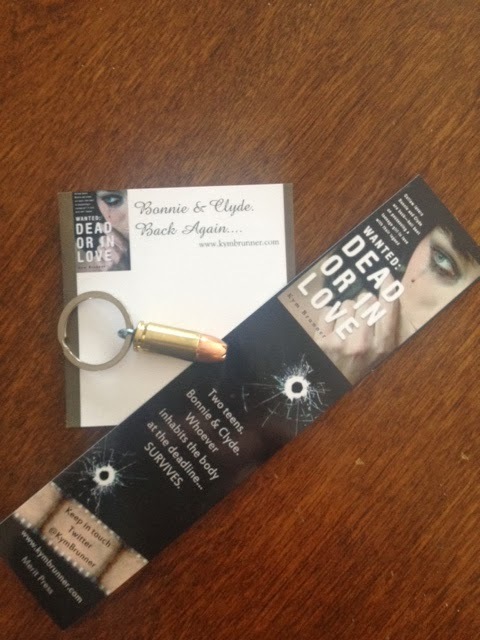 Who doesn't LOVE freebies from authors? 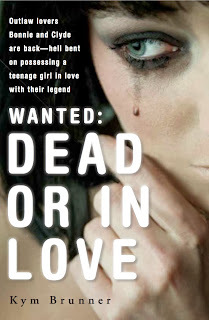 Since this is my first giveaway hop, you can be among the very first perps (wink) to win some of my WANTED: DEAD OR IN LOVE memorabilia or even a copy of the book! You'll have to wait until it comes out, however. BE SURE TO VISIT THE OTHER AUTHORS ON THIS HOP! Official hop starts 8 a.m EST Monday, 2/10 and lasts through Sunday, February 18th! Good luck! A special thank you to Kelsey Ketch for hosting this awesome author hop! Agreed! I feel like a rookie but this sure is baptism by fire -so fun! Sure thing - good luck! Ooh, this book is definitely worth waiting for. Gorgeous cover! I'm always to late on checking on books.Dang it.